You must see the Taj Mahal at least once in your lifetime--to feel the cool white marble, see the intricate inlay work and awe-inspiring architecture, to smell the fragrant gardens, to know the meaning of true love. Well, the Taj Mahal is more accessible than you think! Only a short drive from India's captial of New Delhi, the Taj Mahal, along with Agra's other monuments and sites, becomes a memorable addition to any vacation. Your chauffeur greets you at your hotel in Delhi this morning. A luxury car, stocked with plenty of amenities to add comfort to your journey, awaits to drive you to Agra (about 4 hours). 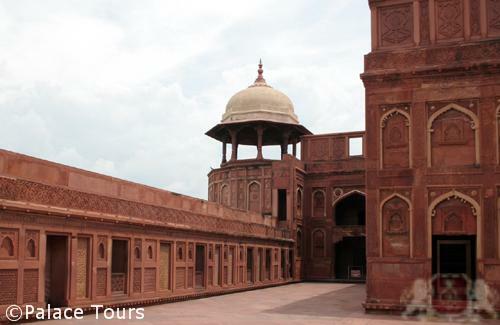 Upon arrival in Agra, transfer to a luxury hotel for lunch (guests' own account) to revive and refresh and then proceed to the Taj Mahal. Arrive at the Taj Mahal where your knowledgeable guide is ready to tell you the magnificent history behind this Wonder of the World. You have time to stroll through the gardens, sit on the steps and absorb these fabulous surroundings to your heart's content. You can begin this tour on any date you choose! Please note: The Taj Mahal is closed to the public on Fridays. Pick-up from your hotel in Delhi and drop-off at the end of your trip. 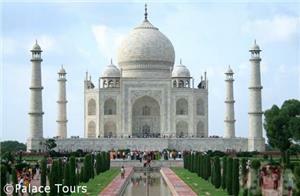 The Taj Mahal is closed to the public every Friday. What is the travel time between the cities? 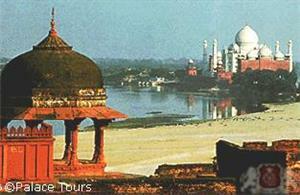 Delhi - Agra is about 5 hours by car, depending on local traffic conditions. 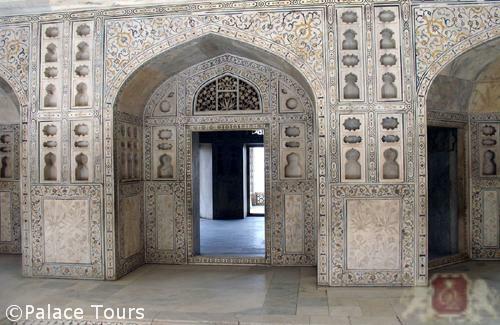 Looking for a longer tour to Agra? Maybe try "His Majesty's Golden Triangle"